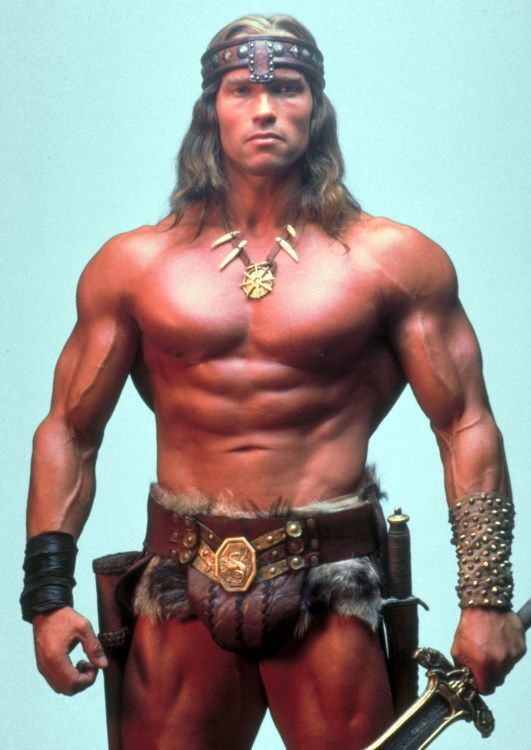 Over on cnet.com, read how "Schwarzenegger confesses he was 'way too ripped' to play Conan" here. Also, on vimeo.com, watch a "Conan Cinematic Teaser Breakdown" here. Finally, on rehtwogunraconteur.com, check out part one here and part two here of "An Amazing Collection of Pulp and Fantasy Art!"